- Chairman of the Senate of the Republic, Nigmatilla Yuldashev. Asimov is described as the most closely related to international financial institutions, and therefore has a better chance of turning Uzbekistan’s policy towards the West. Mirziyoyev, in turn, is considered to be an authoritarian leader who is less satisfied with the West. The process of transferring power is always associated with some instability which Islamist groups will try to take advantage of. The US is also interested in weakening the SCO’s Southern flank, which includes Uzbekistan. 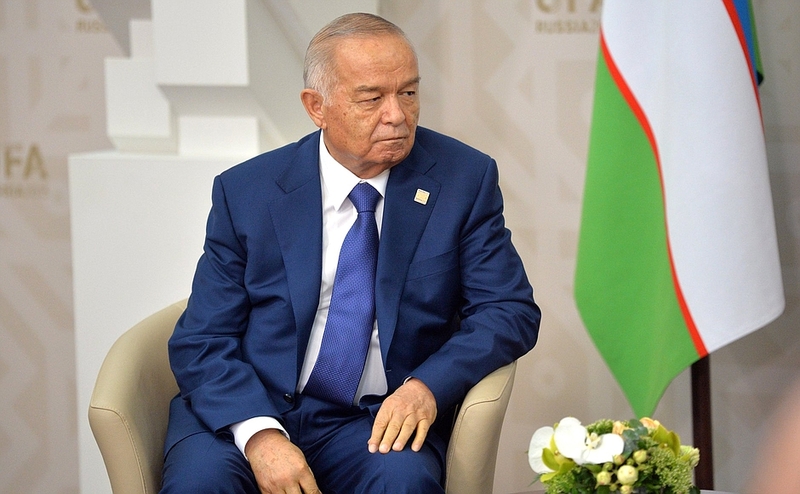 Islam Karimov has ruled the country since independence in 1991. The general style of his foreign policy is maneuvering between the US, Russia and China. However, since 2005 and the uprising in Andidzhan, Karimov initiated rapprochement with Russia. Islamist groups (the Islamic Movement of Uzbekistan, ISIS networks, and the Taliban) with a foothold in neighboring Afghanistan and the separatist movement in Karakalpakstan might be important factors in destabilizing the situation in the country.